I tested a few rulers out on charity quilts a while back, but this is the first time I've used my new rulers designed by Jamie Wallen. He suggested that sit down quilters like me spray a tacky product on the back side of the rulers to help hold them in place. 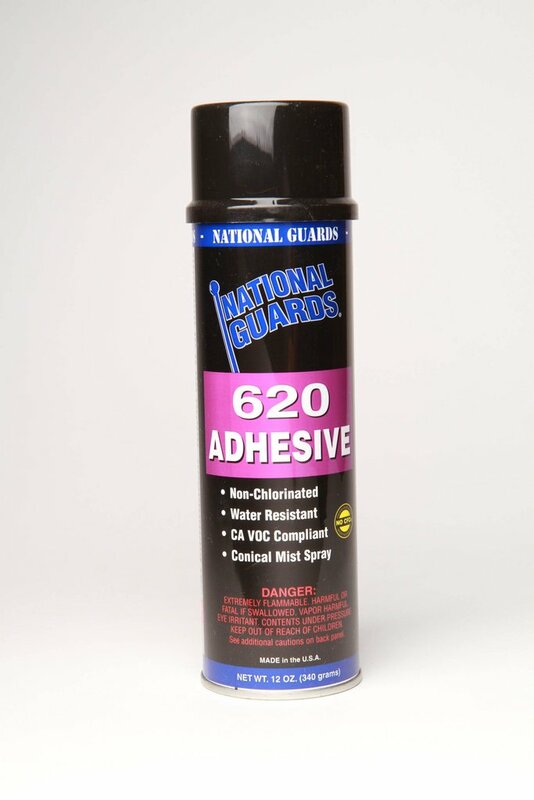 The one that he uses, and I bought, is 620 Adhesive from National Guards. I just started using it, and can say that I like it so far. Just a friendly hint, though. It is temporary and wipes off with isopropyl alcohol. 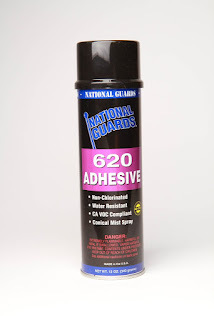 HOWEVER, if you spray two rulers and the sticky sides touch, it becomes PERMANENT. So be very careful about where you lay down and store your rulers so that the sticky sides are all facing one way. And for the rulers that have two pieces, like the inside circles, spray only one piece. Otherwise, when you put the two together on your machine, they will stick together in a way that you don't want. I didn't read all of the instructions first, but luckily, I did read it while the spray was drying. So I was able to remove the stickiness from one side of the inside circle pieces and averted a disaster. I hope this gives you a hint for your quilting rulers too!